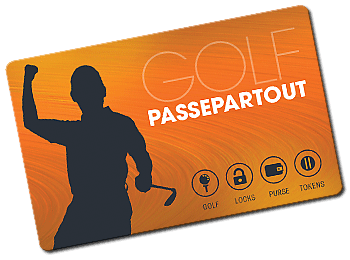 Manage your tokens with your Golf Passepartout card! One of the most flexible feature of our new golf card. Another great feature of the new Golf Passepartout card. 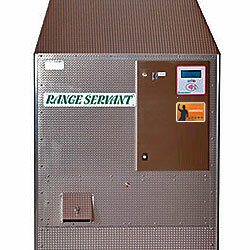 The unique golf card that let you buy green fees and subscription, manage golf ball dispenser tokens and open the doors and lockers of the golf clubs that support our system. This is a very convenient feature especiallty for golfers who often play on different courses, because they can buy and manage their golf tokens of different golf clubs with the same golf card. 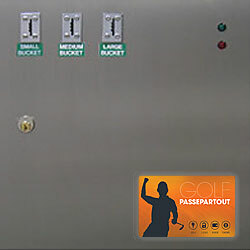 Golf Passepartout card is compatible with the most important golf ball dispensers on the market, included Range Servant dispensers. You need nothing than your card. Just buy tokens online or at golf club desk and go to have your best training session at driving range. 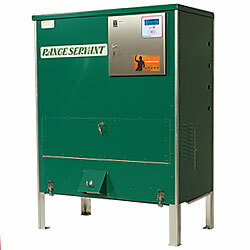 In addition, you will enjoy of special promotion like discount or free tokens when buyng green fees.